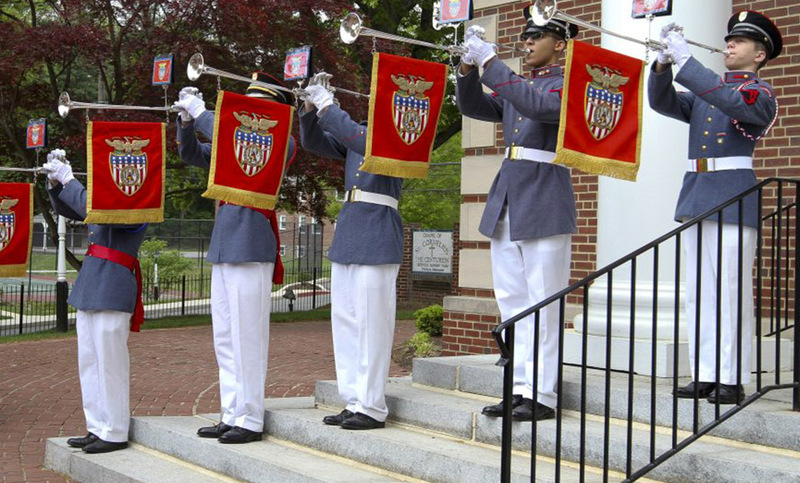 A donation to the Valley Forge Military Academy is an investment in the bright futures of our students and our country. Our graduates have gone on to become some of the strongest, bravest and most influential citizen leaders of our day. Many companies will match their employees’ charitable donations, dollar for dollar. Matching Gift Programs often double the amount of your donation. Check with your employer’s Human Resources department for details about your company’s plan. 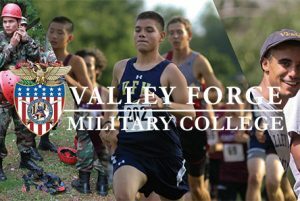 In Pennsylvania, businesses are allowed to direct their state taxes to Valley Forge Military Academy for financial aid scholarships, using the Educational Improvement Tax Credit (EITC) and Opportunity Scholarship Tax Credit (OSTC) programs. It is simple to participate. The important thing is meeting the application deadline, since tax credits are awarded on a first-come, first-served basis until funds are exhausted. Visit the Pennsylvania Department of Community and Economic Development for business guidelines and the online application.